Dr. Roger Epstein received his undergraduate degree from Cornell University and his degree in Medicine from Boston University School of Medicine. His internship and residency were completed at the Veterans Administration Medical Center in Boston, Massachusetts. Dr. Epstein obtained his fellowship in Gastroenterology and Hepatology Nutrition at the Veterans Administration Medical Center in Boston. He was Assistant Professor in Clinical Medicine at Boston University School of Medicine and has also served as Chief of Medicine, Chairman of the Ambulatory Care Committee and Chief of Staff at Portsmouth Regional Hospital. 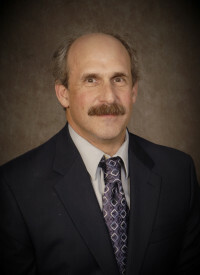 Dr. Epstein is board certified in Internal Medicine and Gastroenterology. He joined Atlantic Digestive Specialists in 1988.